I had a 2 day rest day at the weekend, naughty me. But now I am following the workout properly as it starts on a Monday. 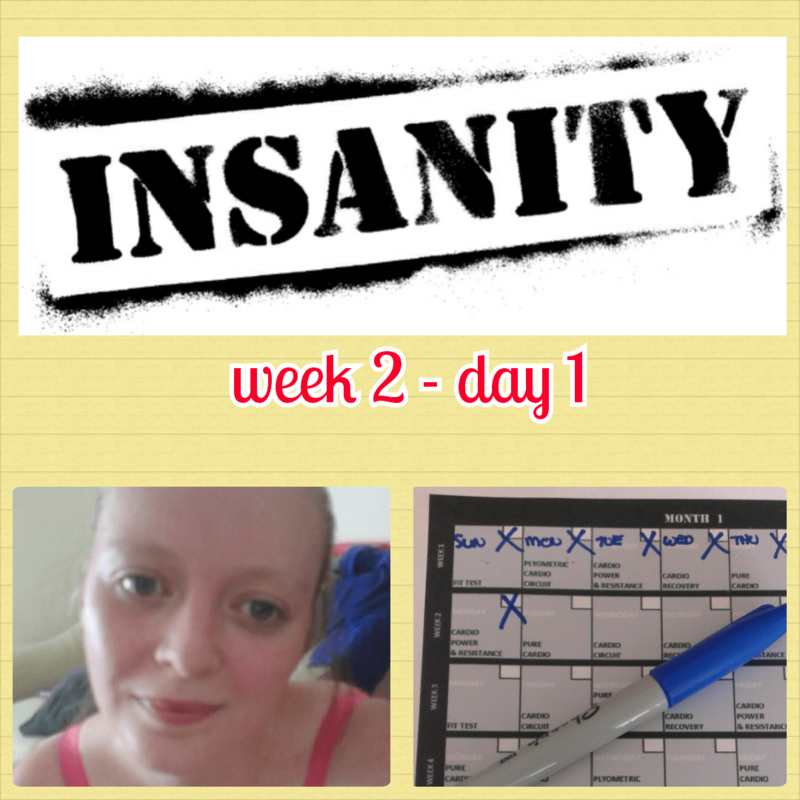 July 29, 2014 Fee Comments Off on Insanity wk3 day 2 – I failed!